Ask just about anyone who's learning Japanese what their method for learning kanji is and you'll almost certainly get a disproportionately passionate / angry answer out of them, myself included. There's something about asking someone what their kanji learning method is that brings the worst out of them. It's right up there on the "do-not-talk-about-at-parties list" with religion, politics, and iOS vs Android. As I go through each "Way Of The Kanji," I'd like to look at the positives, negatives, and history of each (if possible). I should also note I have an incredible amount of bias towards the method I like the best, so I hope you enjoy your delicious bias served hot. Also known as the "traditional way to learn kanji" this group loves paper with lots of square boxes on it (often with smaller, greyer boxes inside those boxes). Inside said boxes they write the same kanji over and over again until their hands ache like that of a jazz hands beginner. Oftentimes, the kanji they write come from a textbook that orders the kanji in the same order that Japanese schoolkids learn them. I have several problems with this method, in case you haven't guessed already. First, after a certain point (and that point comes very quickly), repetition doesn't actually help you to learn something. Memory comes from how often you pull something out of your mind. It's also important to remember that the time distance between each pull out of your memory is important too. 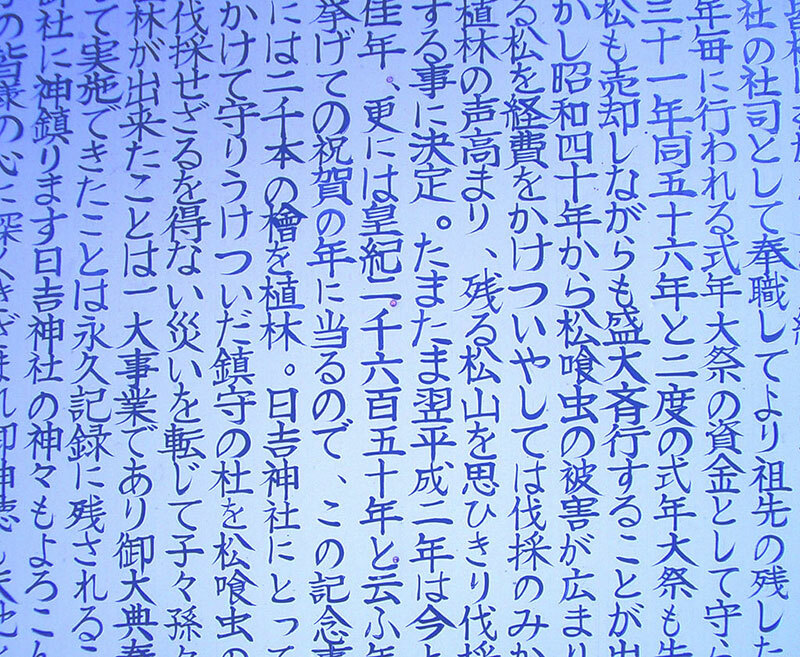 Your brain won't think a kanji is important to store for easy access if it thinks you're just going to pull it out of your short term memory over and over again, not to mention that most people just look at the previous kanji they wrote (which was based off the example written out by the teacher at the beginning of the first line), which means they aren't doing any memory pulling at all. Second, the ordering here is often bad. Japanese schoolkids learn kanji in an order that comes from the assumption that they're already fluent in Japanese (they are). So, a much more complicated kanji (in terms of strokes) can appear much earlier on the ordering list than one that is quite simple but has a more difficult meaning. This is because they're kids, and they need to learn things with simpler meanings first. As someone who's not already fluent in Japanese, you should be learning kanji that have a simpler structure first. Then you can use these simpler structures and combine them into more complicated ones, which happens to be how the Heisig's and Mnemonics With Readings camps operate. Pros: Will keep you busy for a long time. Easy to assign to your students. Cons: Quite inefficient for most people. This group of people lives and dies by their flashcards, which I can't necessarily say is a bad thing! They study their cards and slowly learn a little more each day, whether it's vocabulary or kanji. This method comes straight from the "repetition" method above, actually. 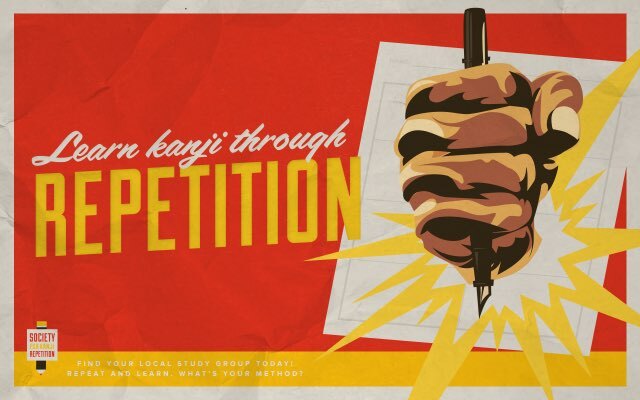 Traditionally, if you wanted to learn kanji you wrote the kanji out a lot of times. Then, you used your flashcards later on to study them some more. The trouble is, in my opinion, this isn't so much a method as it is a helper. In addition to just about any other method, flashcards are a big help. Combine that with spaced repetition and you will begin to see your efficiency increase. 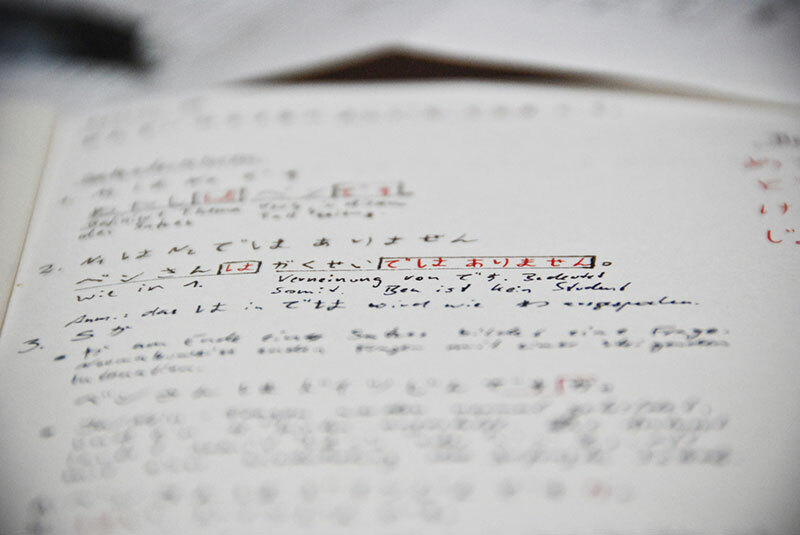 Even physical flashcard users can do this by taking advantage of the Leitner System. Even more effective than only using an SRS is learning with mnemonics in combination with flashcards. As I mentioned before, flashcards are just a helper, not a complete "method," at least not on their own. Pros: Keeps things organized. You can easily see what you know and don't know. Combines well with other things. Cons: Not a "method" on its own. I used to share a tent with these guys, but have since moved on. In the "Vocabulary & Experience" camp, they believe that by learning vocabulary (with the kanji, of course) you will learn the kanji naturally. So for example, if you've learned the words 食べます and 食堂, you will know that this kanji could be read as た or しょく. Through learning more vocabulary that use the kanji 食, you will begin to learn when to use what reading, and eventually be able to guess readings and understand the meaning via context. The more words you learn the easier this gets, and the more you will be able to read and understand. So now I know the readings しょく and た. It seems like most of the meanings have to do with eating or food, so I'm going to associate that meaning with the kanji itself. You can see the logic there, and why this actually does end up working. But, I'd like to argue that it's better to go the other direction. Learn the meaning of the kanji 食 is "eat" / "food" (now I know that all the words I learn with this kanji probably have something to do with that. Now I have something to hook all vocabulary word memories on in my mind). Now any word I see (so long as I know the basic rules of how readings work) can be read by me. And, since I know the meanings of the kanji, I can guess the meanings of words I see too. 食べます is a verb that has the “eat” kanji on it, so I can safely guess it means “to eat.” 食堂 has two kanji, with the meaning “eat” and “hall” in it. This is an “eating hall” of some kind, which is a good guess considering the meaning is “dining hall” or “cafeteria” or something along those lines. You end up with the same knowledge, but I think the opposite direction allows you to make more educated guesses, which is going to get you reading and understanding more quickly. If you are very serious about this method, though, you can learn to read most kanji, especially the more common ones. This method becomes more weak when it comes to the less common kanji, I think (since vocab will naturally use more common kanji), but that's not necessarily a bad thing. Combined with flashcards, this method can work quite well for a lot of people. Pros: Learn a lot of vocabulary, learning in context. Allies with the previous camp, the "reading reading reading" camp just reads… a lot. Not a lot of people do this until the later part of their kanji learning careers. I'd say without somewhere between 700-1000 kanji under your belt, this is going to be a difficult method to swallow. In terms of solidifying and practicing kanji you already know, I really like this method. In terms of learning knew kanji? Sure, you're going to learn some things, but I think it's generally better to learn the kanji and readings separate and then apply that knowledge to all your reading practice. Cons: Isn't going to teach you a lot of kanji, unless you do this a lot, at which point it may be better to spend that time learning the kanji first, and then do this a lot later as it's great review and practice. 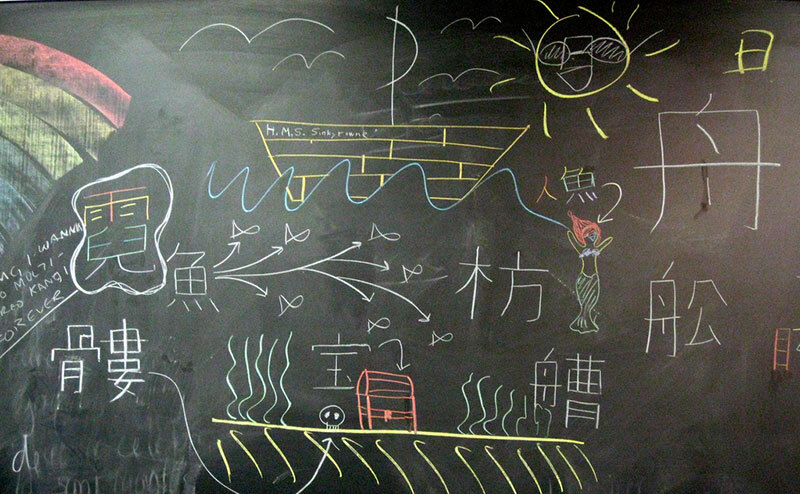 "Heisig's Remembering The Kanji" is where the whole mnemonic camp got started. From there, as people discovered more efficient and effective ways to learn kanji using mnemonics, this camp became divided. 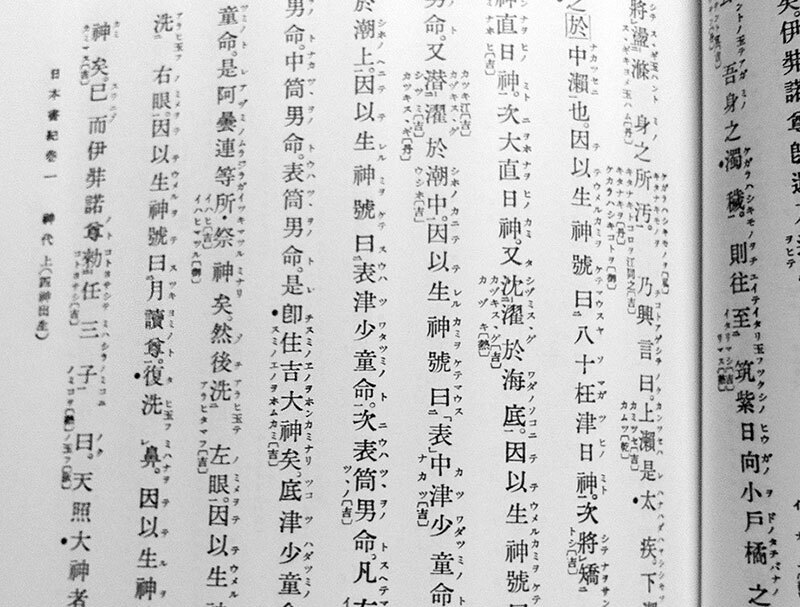 For the most part (unless you're looking beyond the first book in the series… which you shouldn't, because they're not worth looking at) you are able to use radicals (basically littler kanji or parts of kanji that can be combined into bigger kanji) to learn the meaning of the Joyo kanji. By being able to identify the radicals in a kanji, you can then recall the story that was made up using those radicals, which will trigger the memory of the kanji's meaning in your mind. If there's one thing our brain is good at, it's storing memories. If there's one thing it's not so good at, it's recalling them. 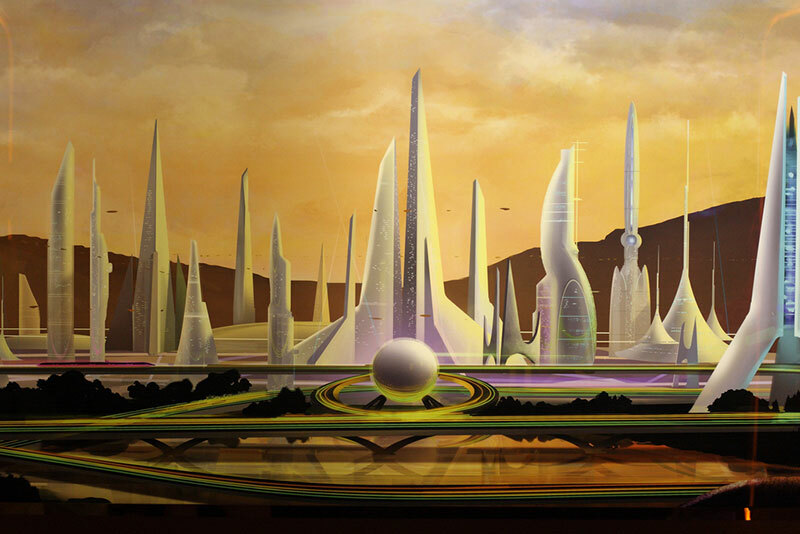 This mnemonic method allows you to recall those hidden memories from your head. The problem with this method, though, is you end up learning the meanings of around 2,000 kanji really, really quickly… but that's about it. You don't know how to read anything. Sure, you can kind of guess what the meaning of a word is by looking at the kanji that made it up, but you still can't read it. A lot of people think Heisig's is a good way to get started, though, and I see their point. You know the meanings of all these kanji, and that allows you to focus on reading (I think a lot of people use the "Vocabulary and Experience" method from here on out). Still, many people forget that the meaning of a kanji is only around 20% of what you eventually need to be able to do. The reading is where things get more difficult and requires more work. 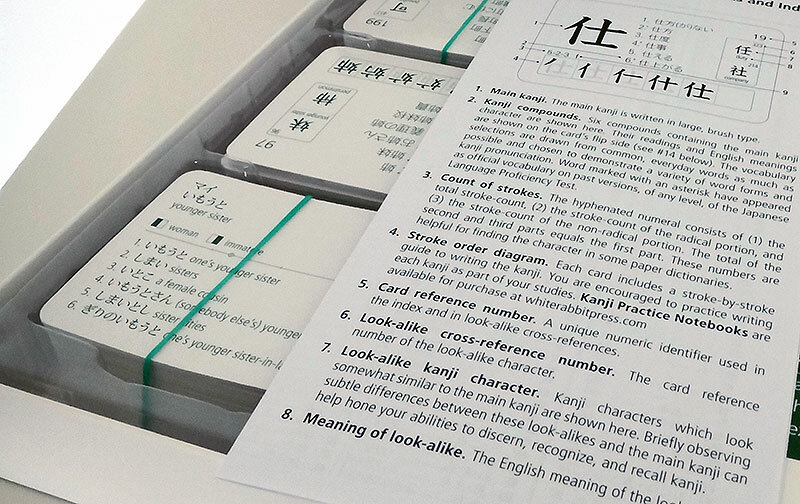 Mnemonics Camp #2: "Kanji Meanings And Readings"
This is a step up from Heisig's first book. Communities such as Kanji Koohii have stepped up to fill this void allowing Heisig readers to come up with reading mnemonics and share them. They use the meaning of the kanji (or the radicals) to trigger a memory of a story that leads to the reading of the kanji, so that way you now known both the reading and the meaning of the kanji, using mnemonics. 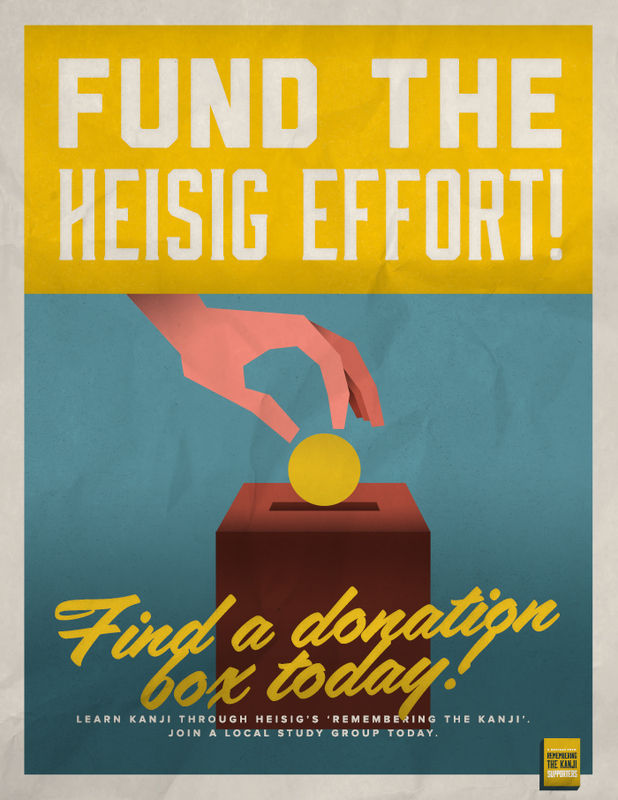 I think this is a really good way to do things. With these two pieces of information, as well as the method itself (using mnemonics really speeds up the learning time for you), you will be able to go out there and read things. But, I feel like learning the meaning and reading of a kanji can be a little shaky on its own. It feels like a Jenga tower with one too many pieces pulled out, who knows when it will fall. Using vocabulary for context is what helps with this, I think, which brings us to the next Mnemonics camp. Pros: Reading and meaning are both learned. Mnemonics allow for quick learning. Cons: Without vocabulary, this things can get kind of shaky. Also, if you don't know which readings to learn (sometimes there are a few options) you could end up learning very unimportant readings, wasting your time. 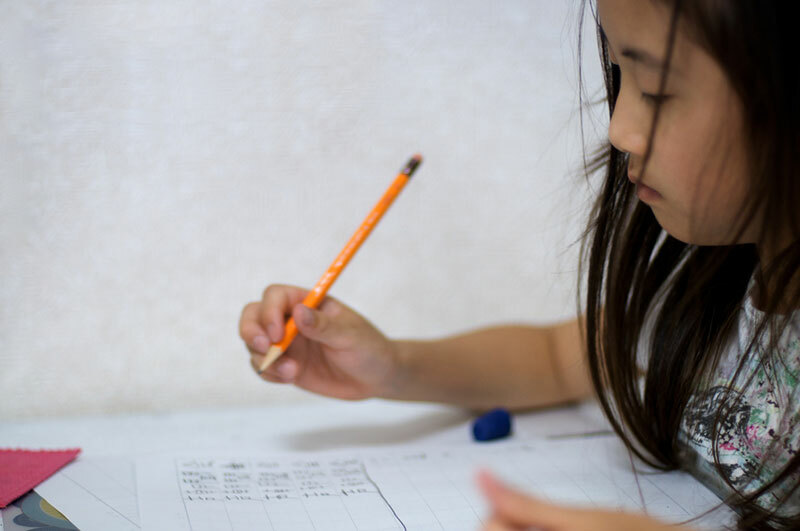 Mnemonics Camp #3: "Kanji Meanings, Readings, And Vocab"
The final mnemonics camp is a combination of the first two, plus vocabulary. 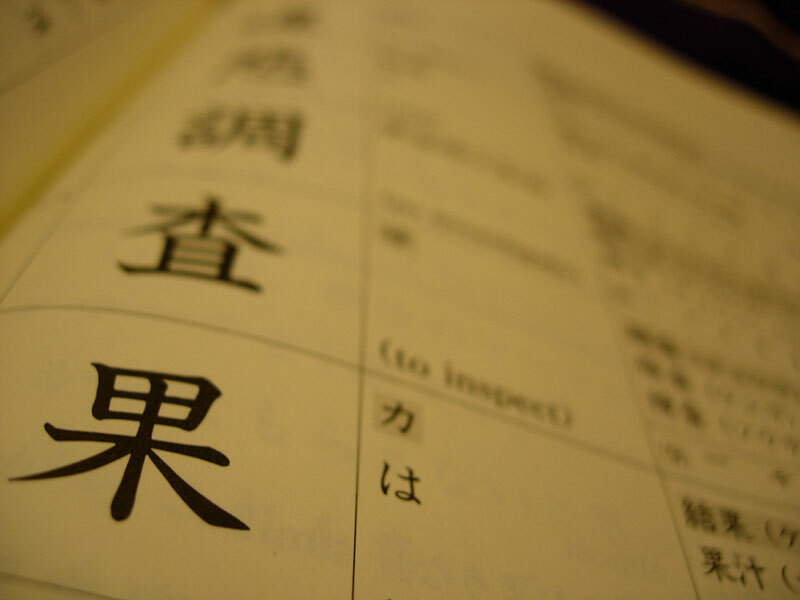 By adding in vocabulary, you are essentially solidifying what you learned in terms of kanji meaning and reading as well as learning vocabulary, which is the main currency of learning a new language. Sure, by learning all three things at the same time you're spending more time on each kanji… that can't be denied. But, I think overall you're getting to the finish line first. You'll feel behind for a little while (as people talk about how they "know" all the kanji in two months by going through Heisig's), but after the first year you will have such a solid building of knowledge and be far, far ahead. Pros: Everything reinforces everything else, meaning your memories are strong. Cons: Slower at first and requires you to spend more time per kanji. 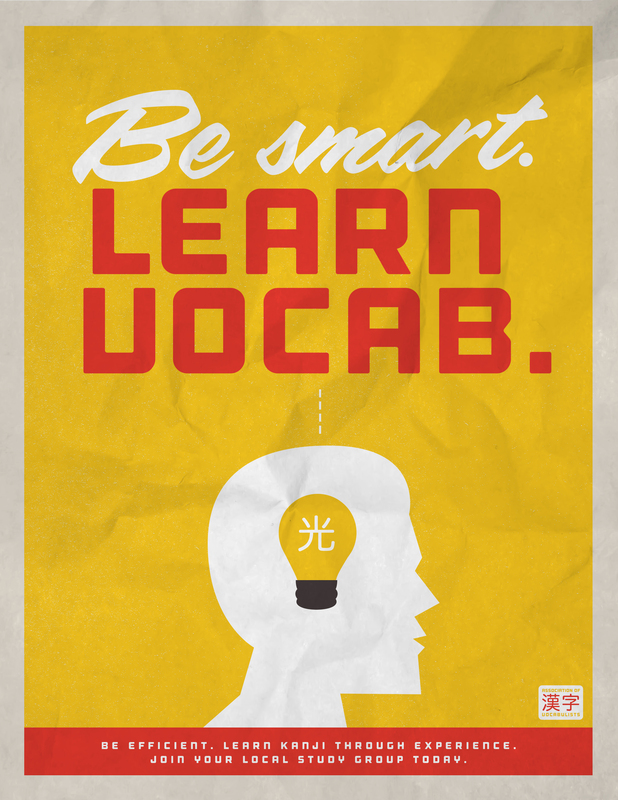 Also, if you don't know what vocabulary to learn, you're going to learn a lot of unnecessary vocabulary. Surely someday soon, someone else will start another kanji-learning movement and the camps will be split even further still. 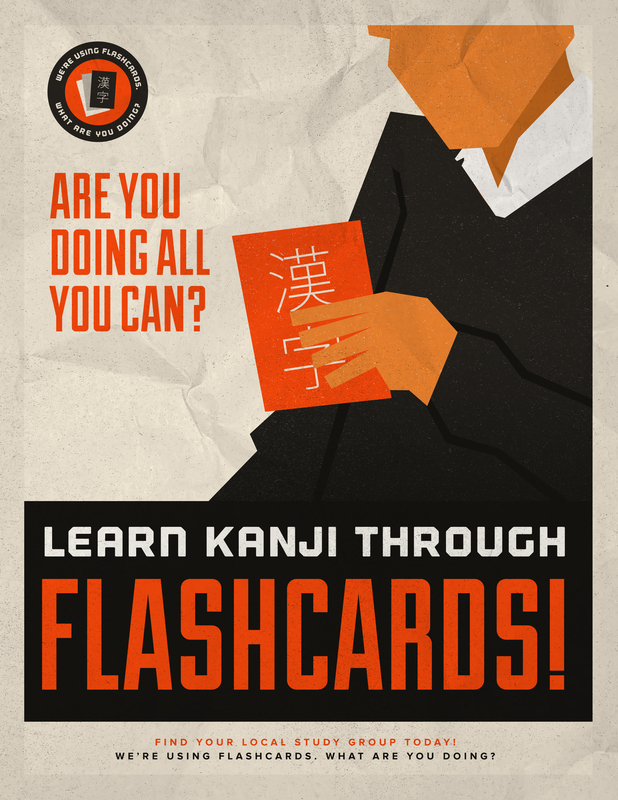 I think it's really funny how passionate people get about kanji learning methods, though. It becomes something that is so personal and so important to every Japanese learner that people get in long fights about what is best, myself included. Hopefully the write-ups of the different methods above helped you to understand the camps (and didn't just make you angrysauce). Maybe you will be the leader of some future-person kanji method. If you do, be sure to share it with me, I'm always interested! 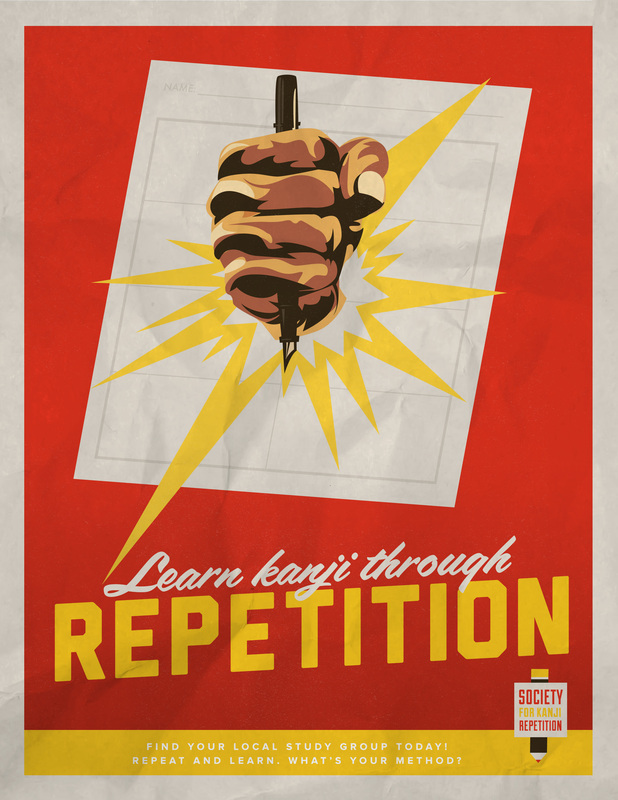 As a special study motivation BONUS we've got some downloadable kanji propaganda posters for you. Make them your phone wallpaper or print them out to paste on your bathroom wall. Whatever gets you motivated. Next Article in Series On'yomi And Kun'yomi in Kanji: What's the Difference?